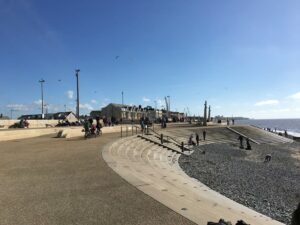 We received an email at Visit Cleveleys about the contents of a time capsule that was believed to have been buried when the old promenade had been built almost 100 years ago. Ken Harcombe is one of the volunteers from Coastwatch at Rossall Point, and he’d been reading about the first development of the prom at Cleveleys in 1927. Apparently, in the September of that year a time capsule had been built somewhere with items of interest from the era. Ken wanted to know if had ever been found, and more to the point what were the contents, and what had happened to them!  That set off an investigation on the Visit Cleveleys Facebook page, where our intrepid readers joined in the trail. Mike Pollard provided the first photo showing what was left of it. Apparently it used to be much taller but ended up like this in Mikes photo at the left. A Ralph Smedley (RIP) had told Mike that the capsule was in here, and another possible site was the tall column opposite Jubilee Gardens. The contractors looked in there too when the sea defence works started, but nothing was found. 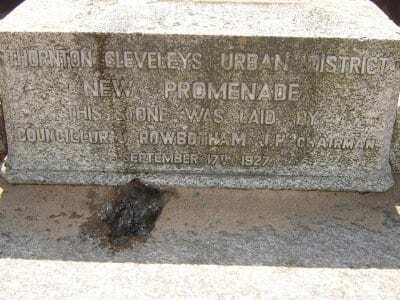 Mike understood that it was placed inside the foundation stone for the 1927 Cleveleys prom by the then Cllr Rowbotham, which was a little monument at the top of Kingsway about 4 feet high. The oak lead lined sealed casket contained posters, town planning maps and newspapers. So the trail then turned to Wyre Council, with a word in the ear of the engineers. 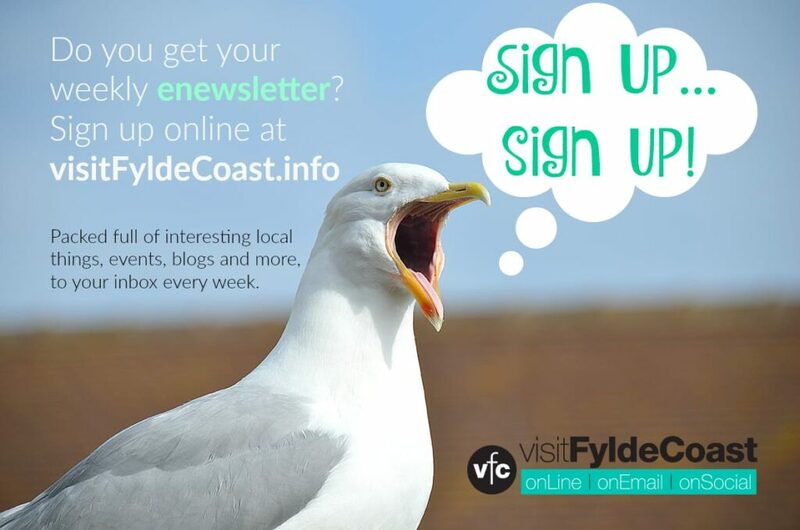 The story of the time capsule had come up in 2005 when the sea defence works started and after much investigation it was found at the boundary with Blackpool, although as Mike said, initial reports had placed it near Jubilee Gardens. Unfortunately, it appears that the time capsule had been opened in the 1980s before the whole monument was moved from opposite Jubilee Gardens, to its last place the Blackpool boundary. When it was opened in 2005, it was empty. These photos are from Wyre Council. The monument is in storage at the Wyre depot at Fleetwood, and there are no plans at this stage to include it in the new works.